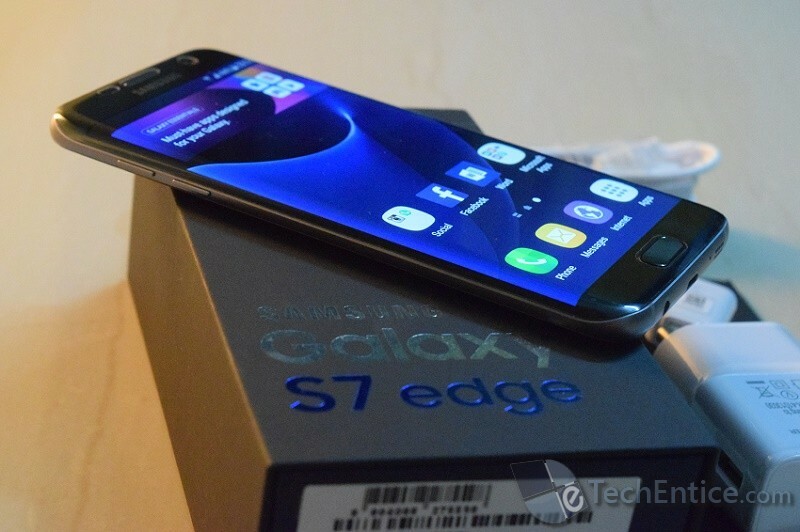 The Samsung Galaxy S7 Edge will undoubtedly elate you with its magnificent look and elegant beauty but a closer look will unveil that it has most of the features in common with its predecessor S6. Well, it’s quite reasonable that a high end smartphone will carry the legacy of its predecessor in terms of features, but when you are waiting for an entire year to grab the phone of your dreams, you are ought to expect many new features. Now the question is, does Edge S7 fit the criteria to be the most coveted device or it’s just a deceiving beauty with not much to offer? Galaxy S7 Edge is almost same in every part of the world in terms of visual appearance but differs in some internal hardware specifications with regions, Mobile carriers etc. In the United States, the devices have been shipped with Qualcomm processors. Whereas, the rest of the world gets Samsung’s own in-house processor, Exynos powered deices. 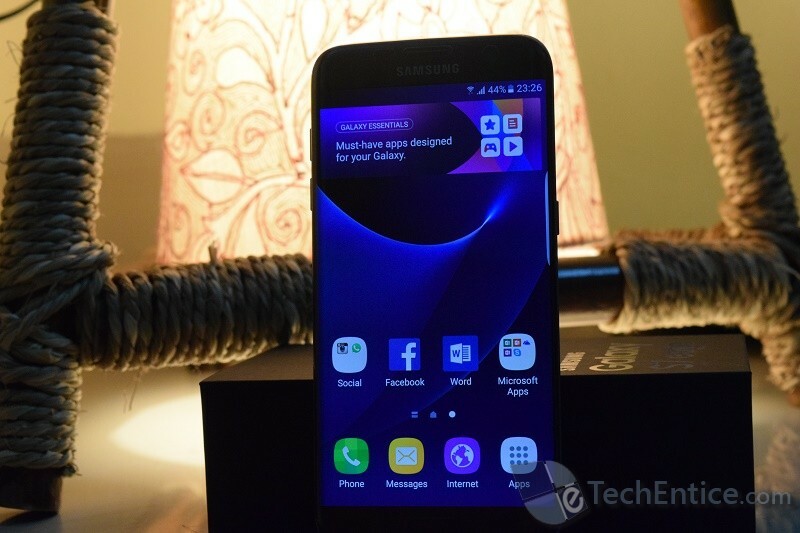 However, Samsung has not been too open with the storage option and has released only 32 GB in the United States. 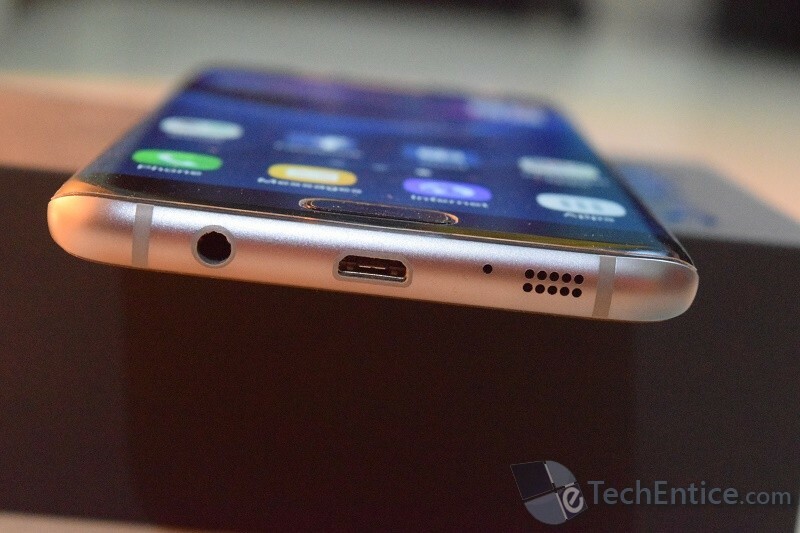 The first adjective that fits the body and appearance of the Galaxy S7 Edge is exuberant. The curvy display screen gives an edgy look which definitely suits the name. The Super AMOLED Capacitive touchscreen is nothing new but a repetition of history. But the 16M colors, 1440 x 2560 pixels (~534 ppi pixel density) gives the screen sharpness and vibrancy. The 5.5 inches humongous screen size is definitely a thumbs up since users are getting to experience the colorful flamboyant UI in a big screen. The Corning Gorilla Glass 4 will assure the sturdiness of the phone. The dimension of the phone measures 150.9 x 72.6 x 7.7 mm (5.94 x 2.86 x 0.30 in), weight 157 g (5.54 oz). The Corning Gorilla Glass 4 back panel provides additional strength. 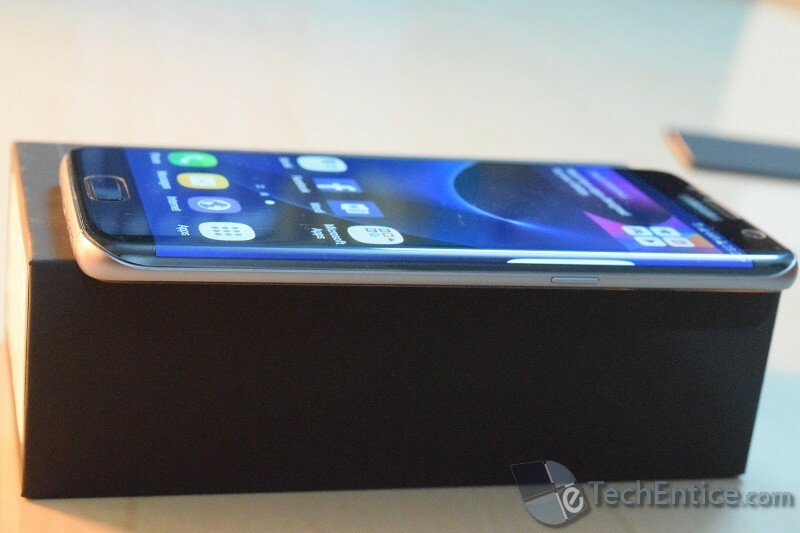 One of the prolific features in S7 Edge is the Edge Screen. The Edge screen is an active, robust screen that enables you to do plenty of stuffs. I personally appreciate the Edge Screen. If you are an avid admirer of the way that the screen disappears in the curvy edge, then you will definitely enjoy experiencing the Edge Screen. The Edge Screen is ameliorated, refined and beautifully crammed with multiple screens. You can open the Edge Screen by dragging the tray from right to the center. The first screen to appear is the Apps Edge screen. The Apps Edge screen contains some of the most used Apps and also allows you to add more. The Tasks Edge allows you to pin the most frequently used apps of yours. 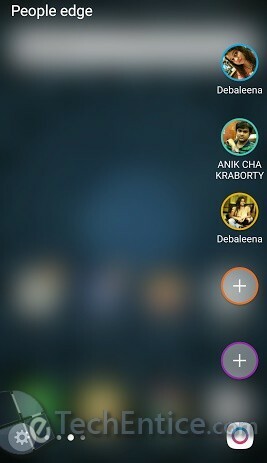 There are some default apps which are already pinned and you can add other apps but from the provided options only. Next, comes the People Edge where I have pinned my most used emails, and phone numbers. The final screen is the Yahoo News. The Edge Screen feature provides ample scope of customization like reordering the screens, downloading new screen, turning off an edge screen. For example, I personally don’t use the Yahoo News screen and hence I decided to turn it off. The SIM tray is quite interesting and hence I decided to write a paragraph describing it. The Sim Card tray is located at the top edge of the metal unibody. The tray contains two card slot, one is the Nano SIM card slot (SIM 1) and the other is slightly bigger. 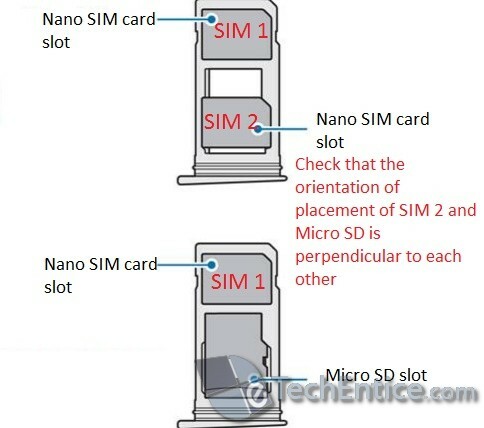 You can either fit another Nano SIM in it and make the phone dual SIM enabled or place a Micro SD card orthogonal to the direction of the SIM card slot. The dual performance is available only for the SIM 2. Galaxy S7 Edge has two variants in terms of processors. 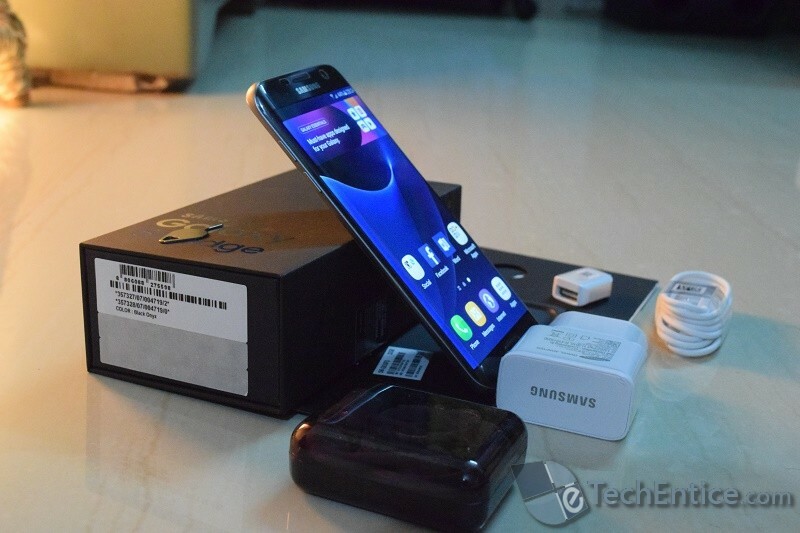 Some of the devices are powered by Qualcomm MSM8996 Snapdragon 820 chipset (Dual-core 2.15 GHz Kryo & dual-core 1.6 GHz Kryo CPU with Adreno 530 GPU) while the remaining handsets sport Samsung’s own Exynos 8890 Octa core chipset (Quad-core 2.3 GHz Mongoose + quad-core 1.6 GHz Cortex-A53 with Mali-T880 MP12 GPU). 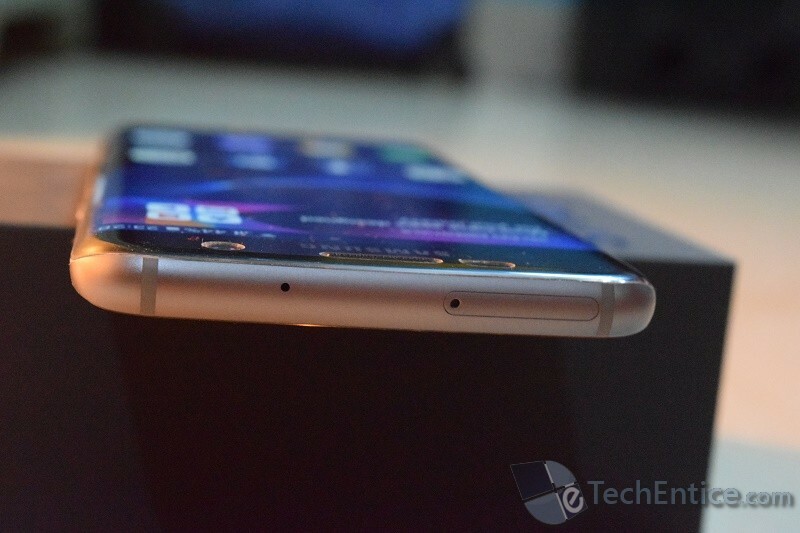 Storage specs include 4 GB RAM and 32GB/64 on-board storage. 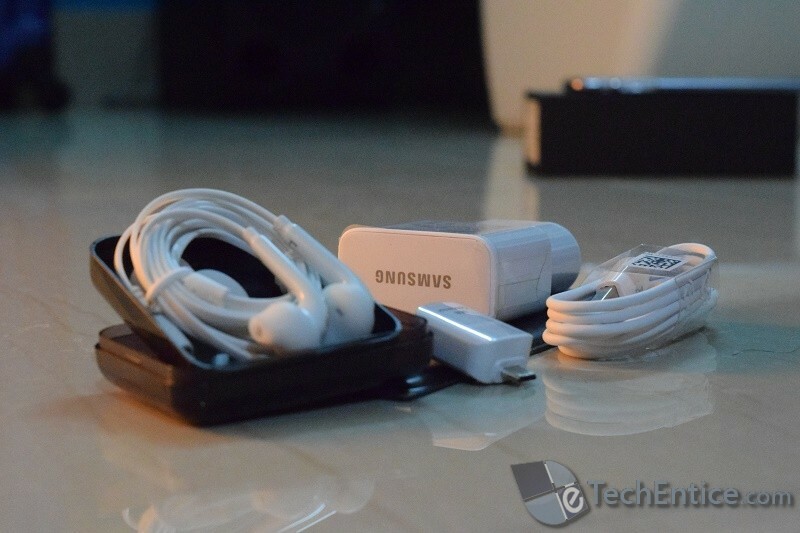 It also makes provision for Micro SD card expandable up to 256 GB. The camera of S7 Edge has been revamped for low lighting condition. The underlying technology is the brighter F1.7 lens and larger 1.4µm pixels on the image sensor. 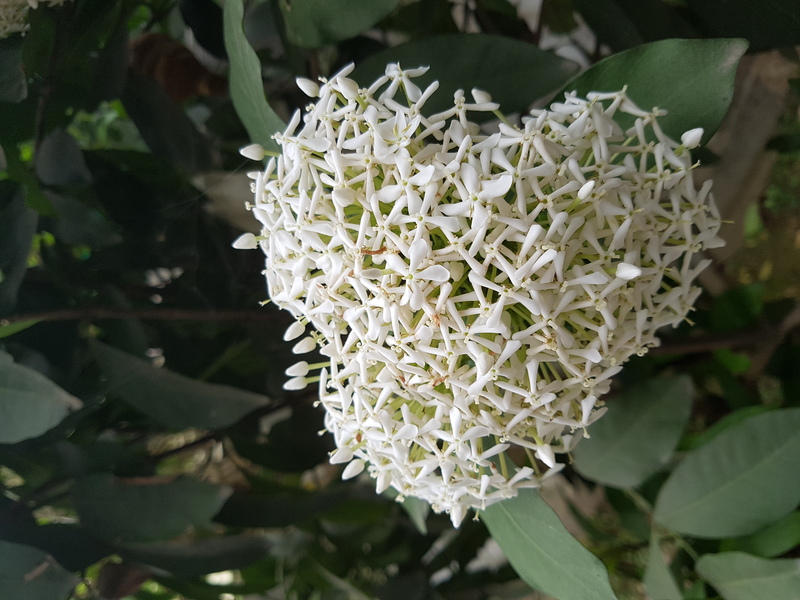 Even though the primary camera resolution has been scaled down to 12 MP, but accompanying technologies have been leveraged to such a height that the image quality is better. The image sensor has two photodiodes instead of one, which enables the Dual Pixel Sensor to focus with greater accuracy. 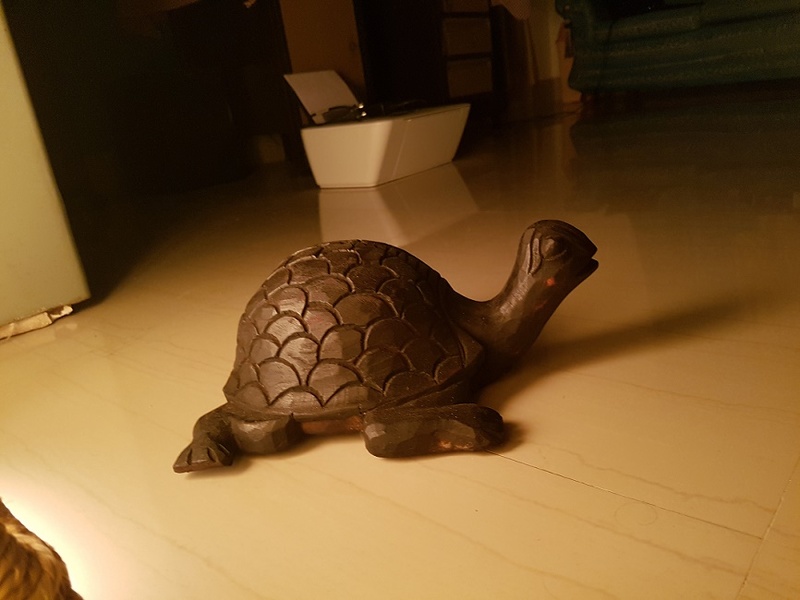 The motion photo, Spotlight and a pull of effects are the promising features of the camera. The front shooter is 5 MP and takes decent snaps. The device is dust proof and water resistant over 1.5 meter and 30 minutes, according to specs. However I have not tested the water resisting ability of the phone. The non-removable Li-Ion 3600 mAh battery with Fast charging charger is performing quite good. You may get to learn mixed reviews about battery backup, but my experience is entirely unbiased and I found the battery backup to be commendable. Fast chargeable battery with Quick Charge 2.0 charged up to 60% in 30 min and also supports Wireless charging. The device is available in four colors Black, White, Gold, Silver. How to perform text formatting in WhatsApp?